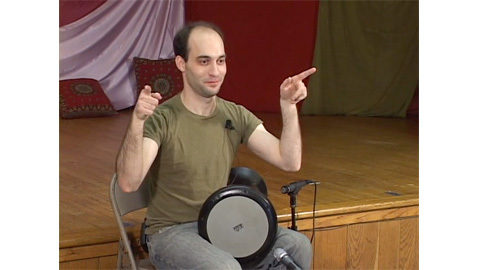 From my DVD "Baby Beginner Doumbek Workshop." This is the bonus footage video of a drum solo/jam we did after the filming of the instructional DVD. Filmed in New Jersey.